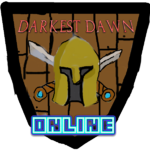 Download Darkest Dawn Online MMORPG now! 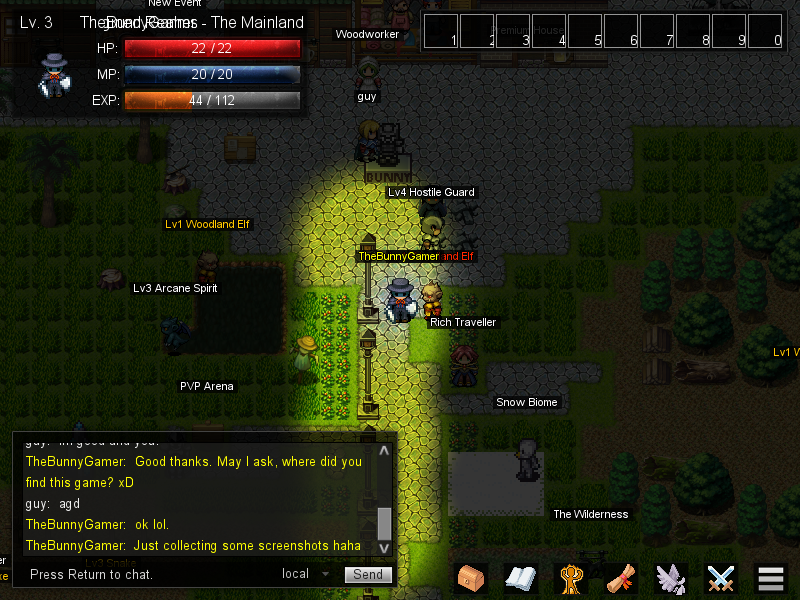 DDOMMORPG is a game where you can do alot of things... in a medieval and magic-based world! Darkness has swept over the land and only you can stop it from taking over by using a variety of weapons and magical spells to defeat tens of types of monsters... Only then can you enjoy a nice drink in the local inn.